Speakers Bureau volunteers share presentations with local code officials during the months of April - September. 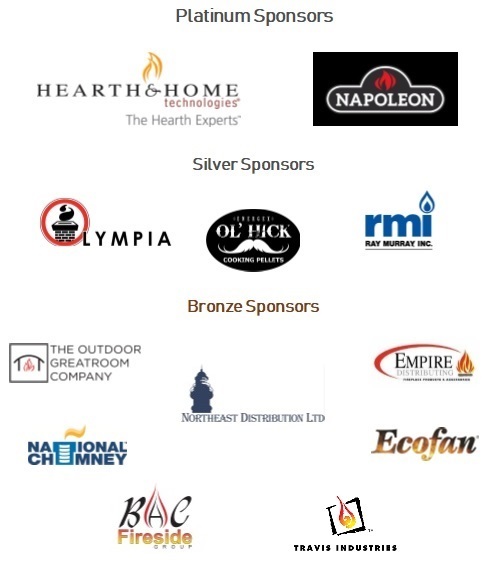 Speakers are members of NEHPBA and are NFI-certified, and share knowledge of the hearth industry. These are two (2)-hour sessions or a five (5)-hour curriculum, provided to the speaker. Code officials: contact Karen Luther, Executive Director, at karen@nehpba.org or at 978-440-0344 to schedule a time for one of our experts to speak to your group!